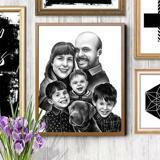 Get a black and white portrait drawing whether of small or large group, designed with pencils in a classic style without any exaggeration level. 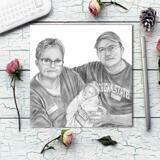 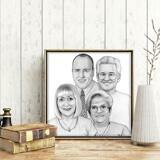 Photolamus artist will take into account all of your mentioned requirements. 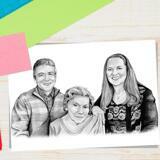 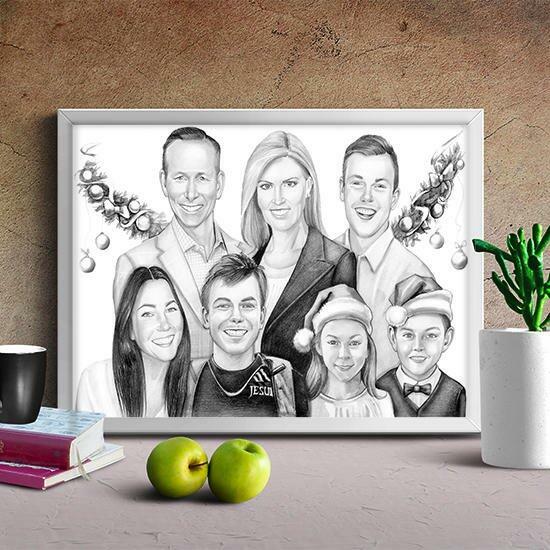 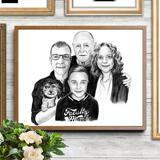 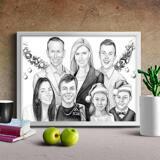 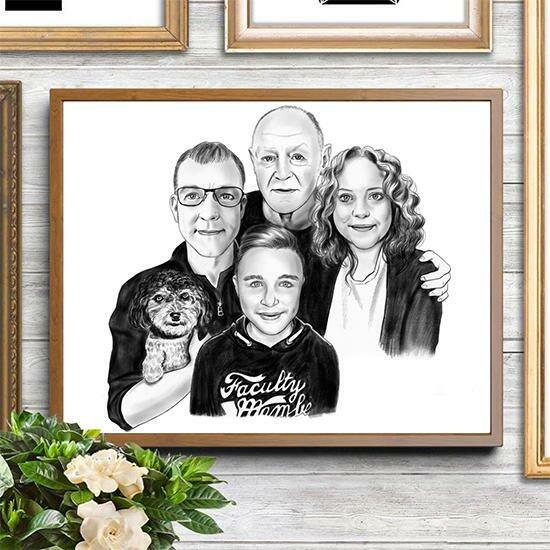 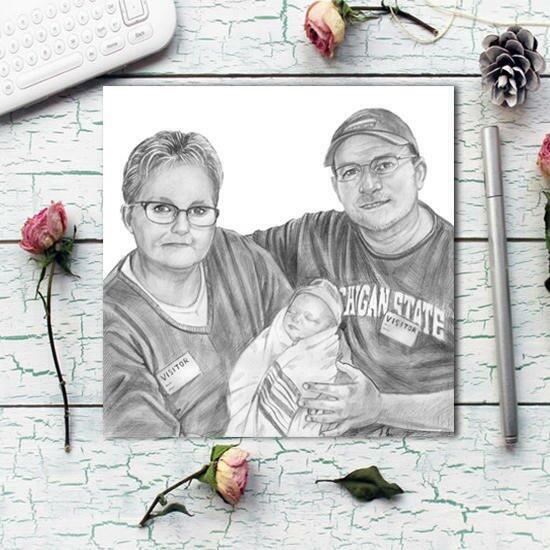 We will create a unique and professional pencils portrait printed on a high quality Fujifilm Archive Paper, which will be delivered as a ready-to-be-framed picture.Group Portrait Drawing is always a good corporative gift idea for a boss, colleague, employer and simply best friends. 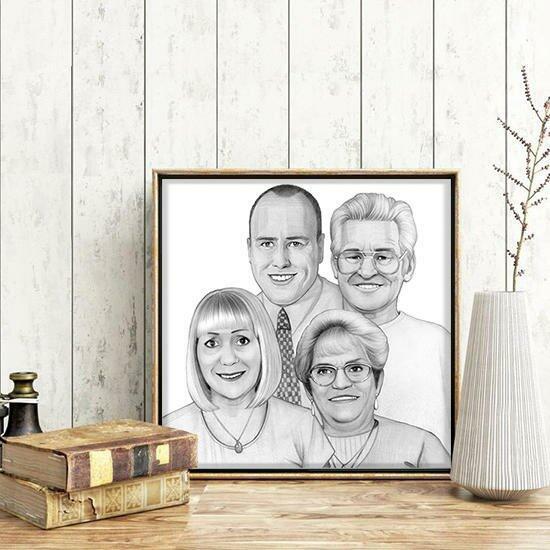 Besides, printed version of portrait on photo paper, you will a get JPG File on Email which can be printed on any other surface.